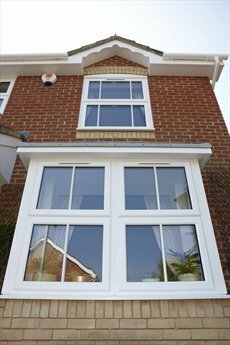 Double glazing is not only aesthetically pleasing, it adds value to your property as well as reducing those all important heating bills. 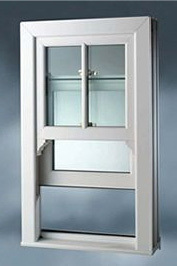 Here at Manor Glazing we only install the highest quality products on the market. 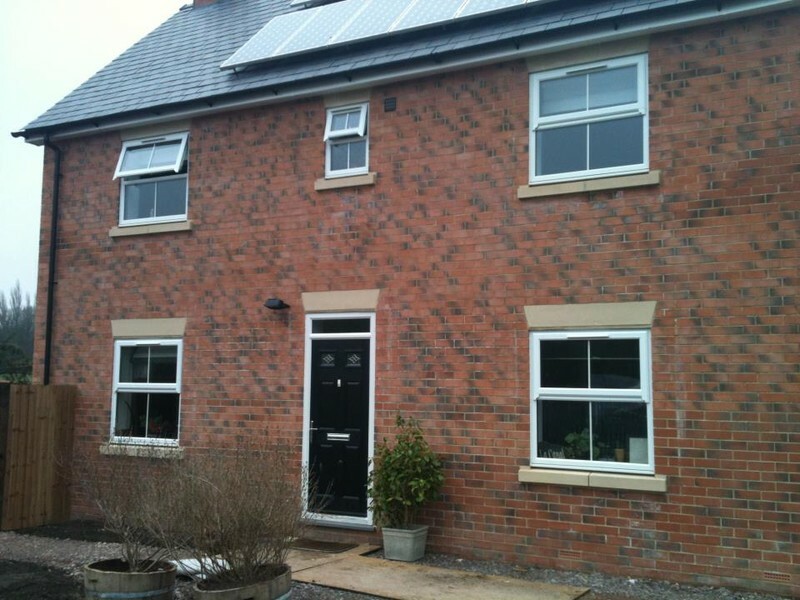 All of our products are highly energy efficient. 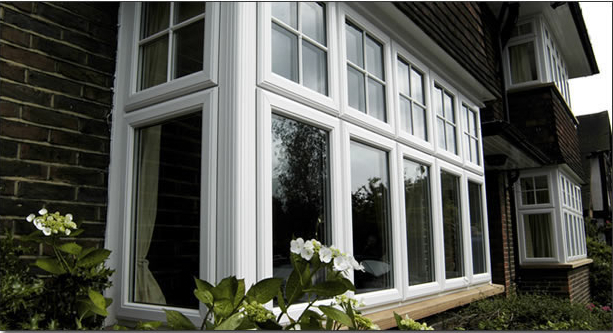 Our UPVC range is fully 'A rated' and proven to help keep the warmth inside your home, whilst keeping the cold out. 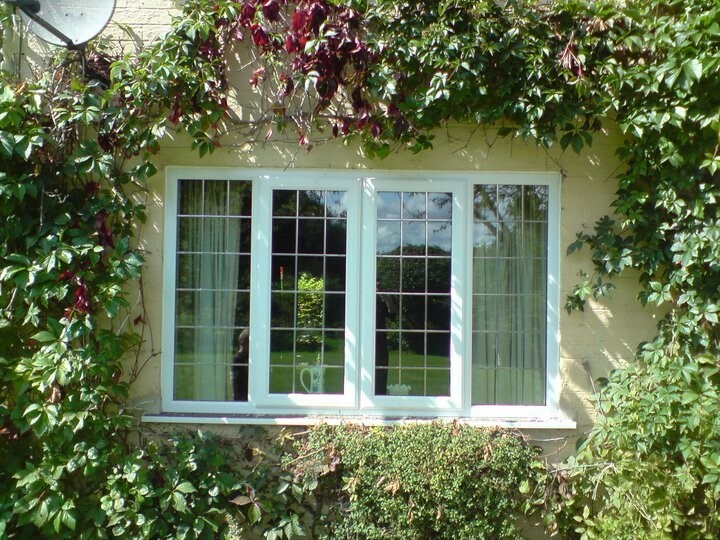 Keeping heat loss to a minmum, thus reducing your heating bills significantly. 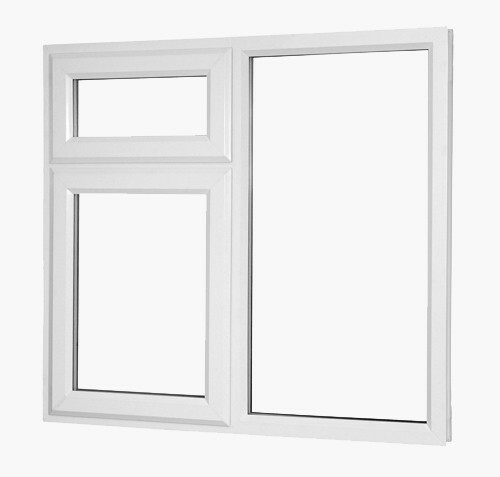 Over the life expectancy of your windows you can expect to make your money back and then some, making our A rated windows a great investement. 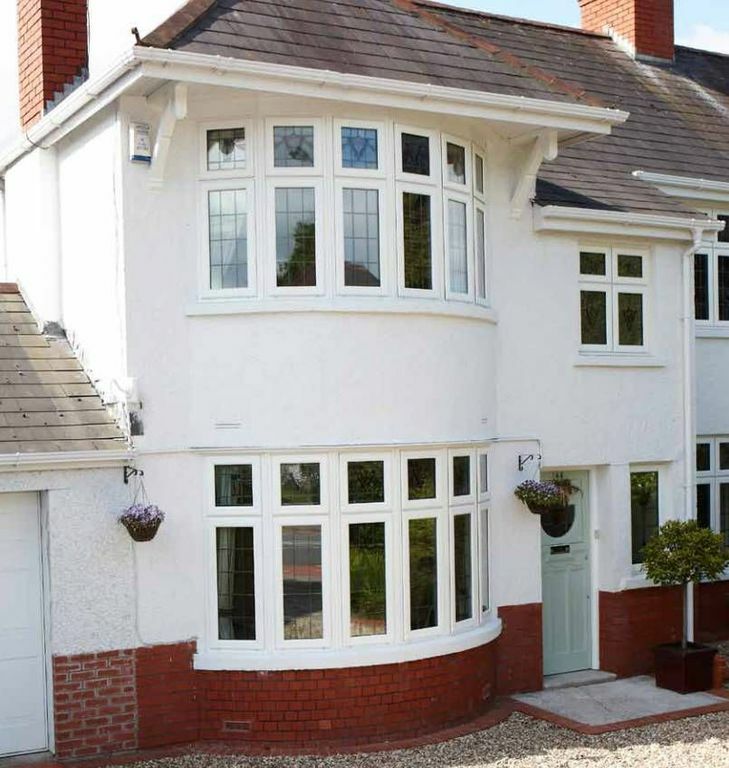 All of the windows we supply are designed to surpass even the most stringent security tests, with the latest technology, such as high security protected hinges and extra strong locking systems for added peace of mind. 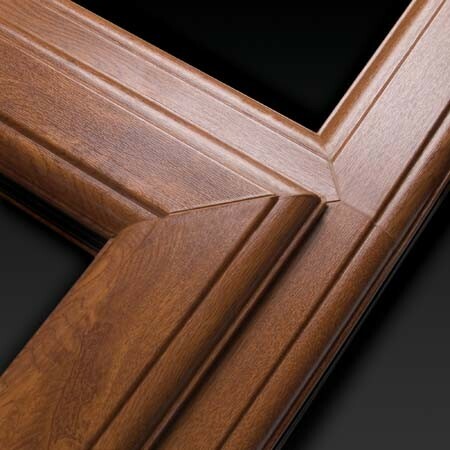 WER A Rated as Standard with improved WER performance. 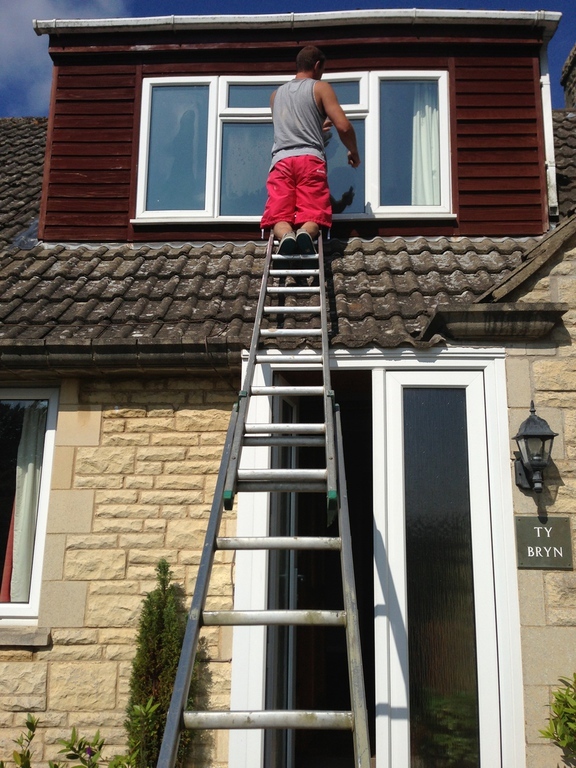 We offer optional features to your windows, including restricted opening hooks for child safety, and easy clean hinges, waving goodbye to dangerously reaching out of your windows to clean them. 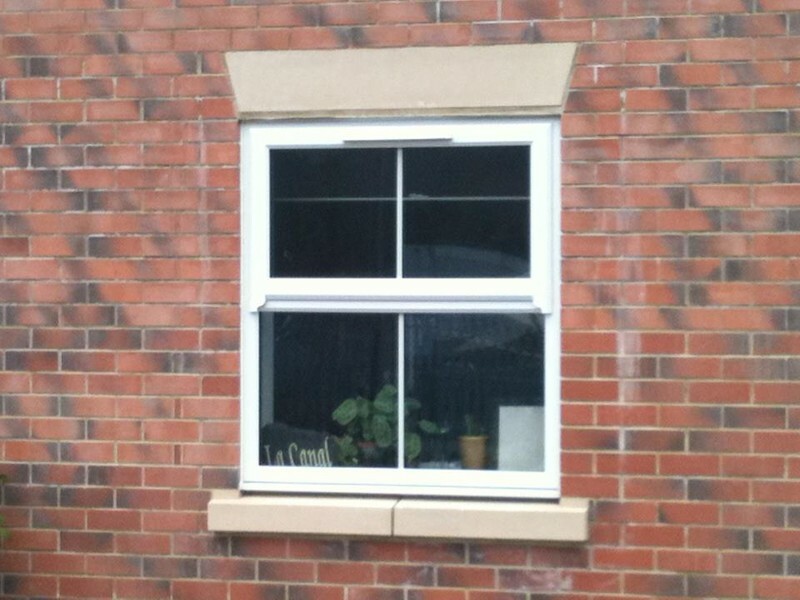 This can now be done from the comfort and safety of inside your property. 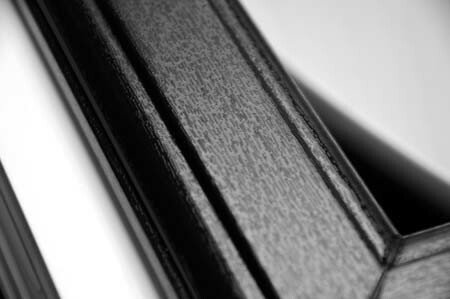 UPVC & Aluminium - Thanks to new developments in colour foiling we are now able to offer a wide range of colours aside from the traditional white.